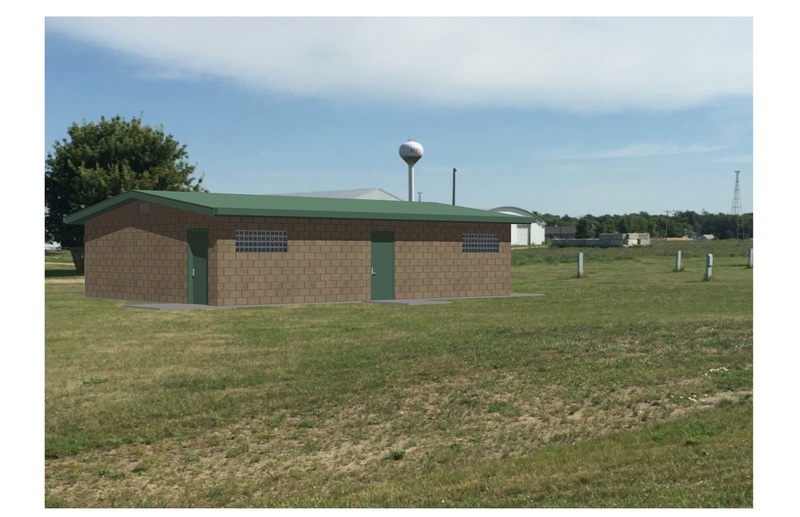 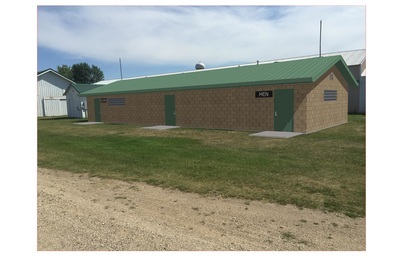 This campaign is to raise the necessary funds to build a new bathroom/shower facility in the camp ground area and a new bathroom facility to replace the old main bathrooms on the fairgrounds. These main bathrooms are quite old and in major need of replacement to support our growing fair. 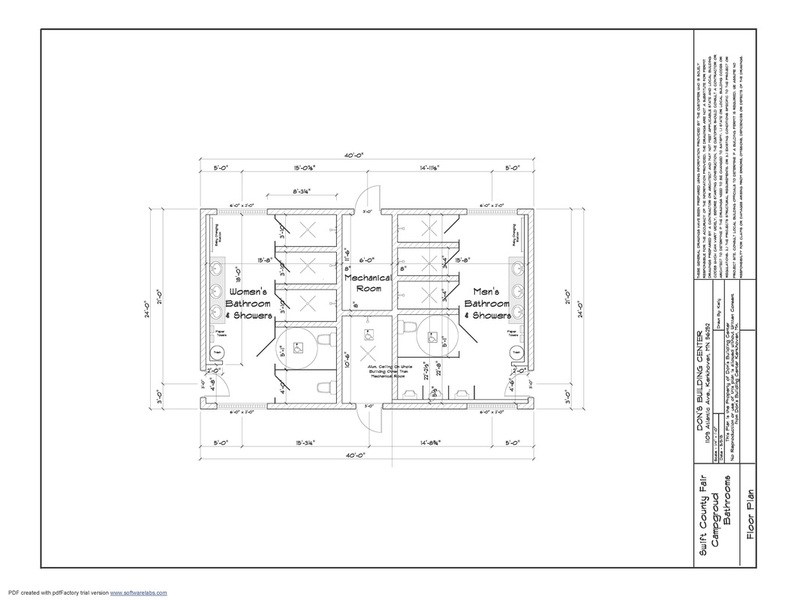 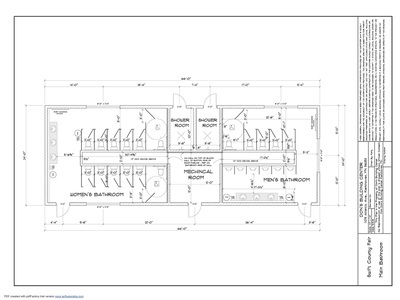 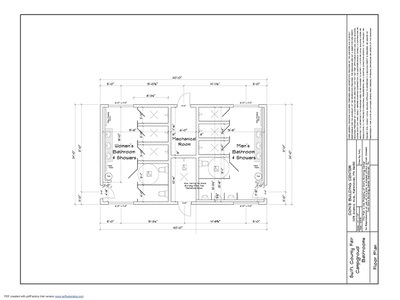 The design for the new bathrooms will be very nice and highly functional for both areas of the fairgrounds. 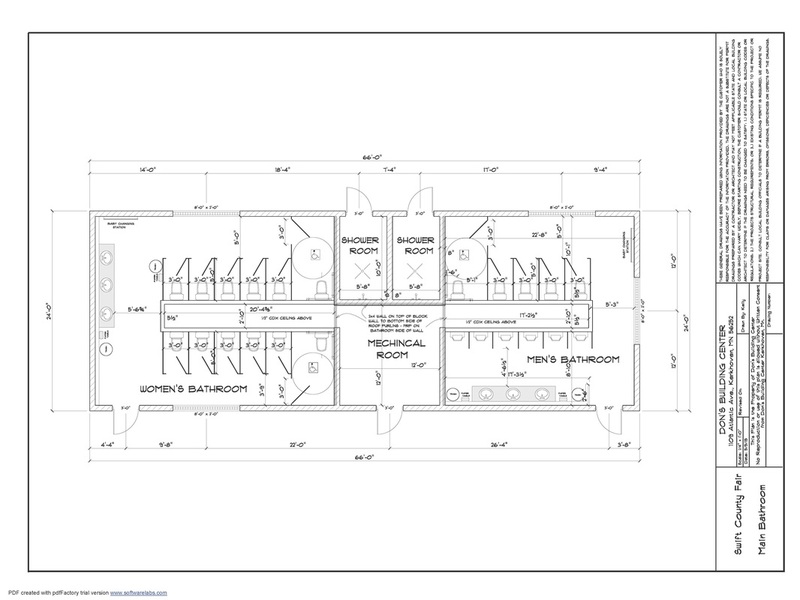 It will be a very nice enhancement especially for the campgrounds to have showers available.